According to the Associated Press, Dzhokhar Tsarnaev has been found guilty and now faces the death penalty for the bombings that took place at the Boston Marathon on April 15, 2013. Over 260 people were injured by the explosions. 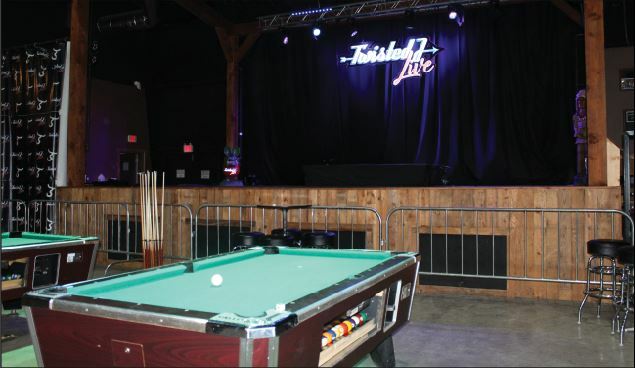 Dzhokhar’s brother, Tamerlan Tsarnaev, was killed on the scene. The trial lasted for over a month and included graphic evidence, such as videos and pictures of the bloody victims. The jurors deliberated for two days and a total of more than 12 hours. 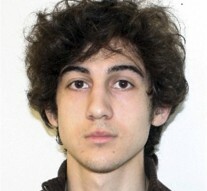 Dzhokhar will now either be sentenced to life in jail or execution. 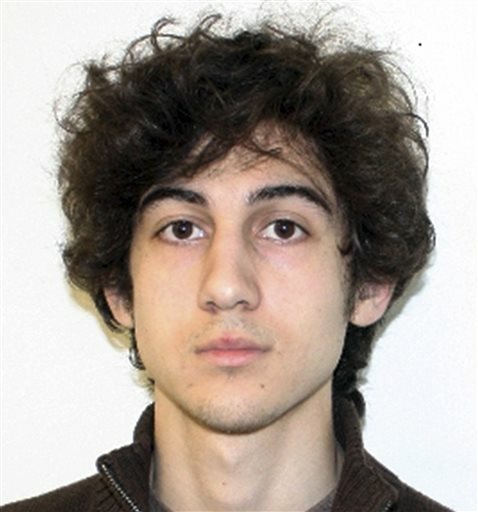 FILE – This undated file photo provided by the Federal Bureau of Investigation shows Dzhokhar Tsarnaev, charged in the Boston Marathon bombing. Prosecutors rested their case against Tsarnaev on Monday, March 30, 2015, after jurors saw gruesome autopsy photos and heard a medical examiner describe the devastating injuries suffered by the three people who died in the 2013 terror attack.